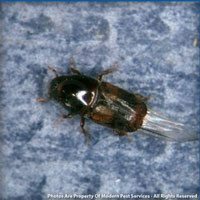 In New England our homes are threatened by several types of wood destroying insects including: Bark Beetles, Powderpost Beetles, Termites and Carpenter Ants. 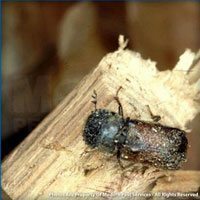 These wood destroying insects often go undetected, causing extensive damage to your home before evidence of their presence is known. Each type requires a unique treatment approach. 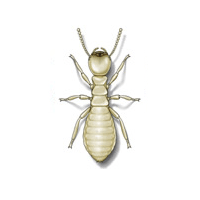 If you suspect your home is infested with a wood destroying insect, call us today to schedule a Free Home Inspection. To learn more about any of these particular pests, click on the profiles available for each type.